Paul O’Brien left an executive position in high-tech to invent a new category of multimedia software in 1989. This company would evolve to eventually become the world’s largest astrology and divination website in 2003. He is the author of three books. 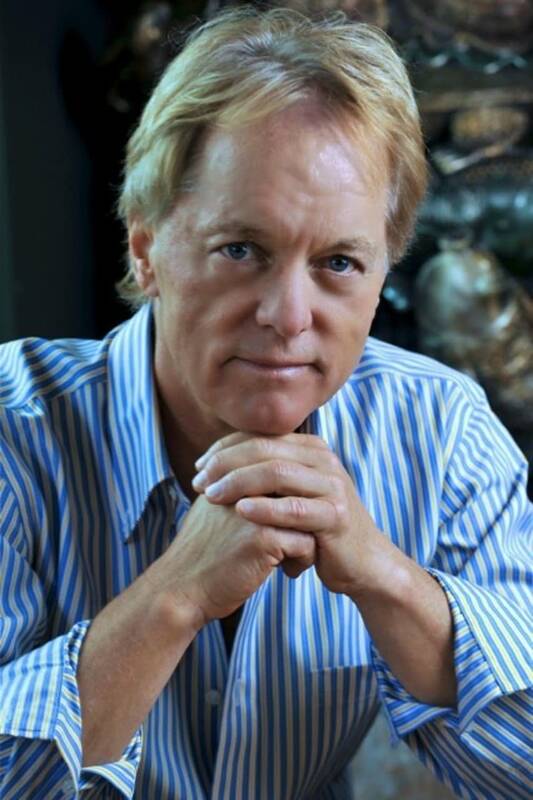 Paul is a sought-after speaker, visionary, entrepreneur, author, and founder of the Divination Foundation. Part of his purpose is to teach people all over the world to make decisions through strategic visions and infinite intelligence.